With over 40 years experience, our company is able to provide a complete range of carpet and upholstery cleaning solutions. 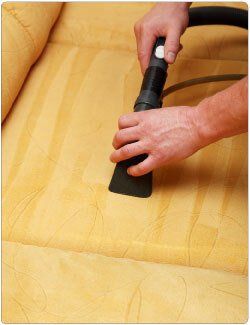 We can offer Prochem Extraction cleaning or Host Dry cleaning. We would be glad to discuss your requirements and advise you on the best method of cleaning your carpets and upholstery.